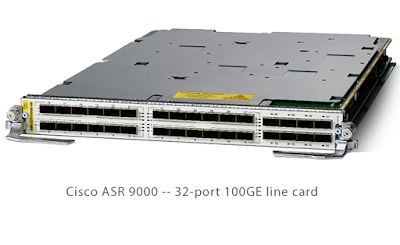 Cisco announced a major upgrade to its ASR 9000 edge routing platform for the 5G era. 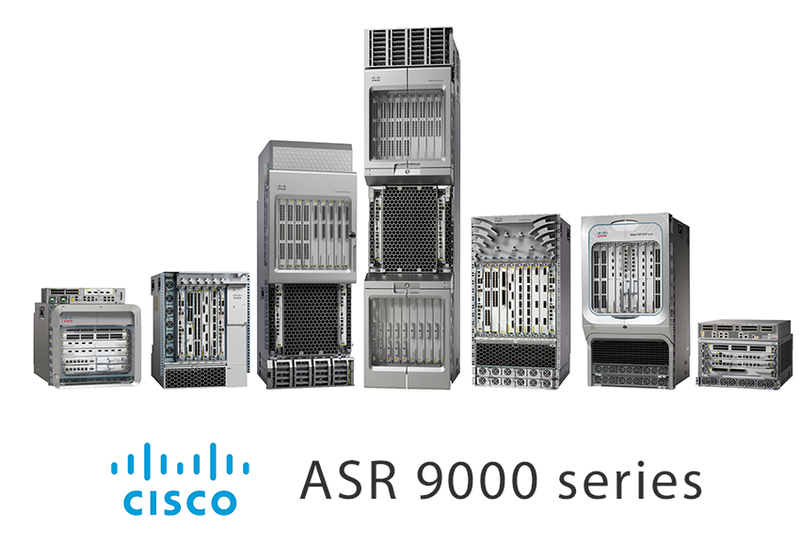 The ASR 9000 was first introduced ten years ago and has since been deployed by more than 4500 service provider, enterprise and public sector customers around the world. Cisco says there are 93,000 ASR 9000 models deployed. The upgrade, which represents the fourth iteration of the platform, is based on new custom ASICs powering high-density 100GE line cards and new automation software. The ASR 9000’s slot capacity has been increased up to 3.2Tbps. The upgrade includes new 32-port, 16-port, and 8-port 100GE line cards. 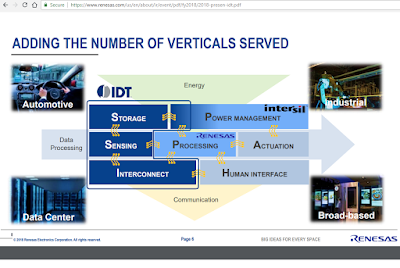 These offer the capability to power down unused capacity, reducing power consumption down to 0.5W per gigabit. With the upgrade, Cisco is also pushing ahead with its network-wide pay-as-you-grow license pooling model. This allow ports on the new-generation line cards to be activated on-demand, within deployed or new ASR 9000 chassis. The new Cisco IOS XR software, enables the ASR 9000 to support the Cisco Crosswork Network Automation portfolio, which is a closed-loop, mass-scale automation solution that embraces multi-vendor networks. 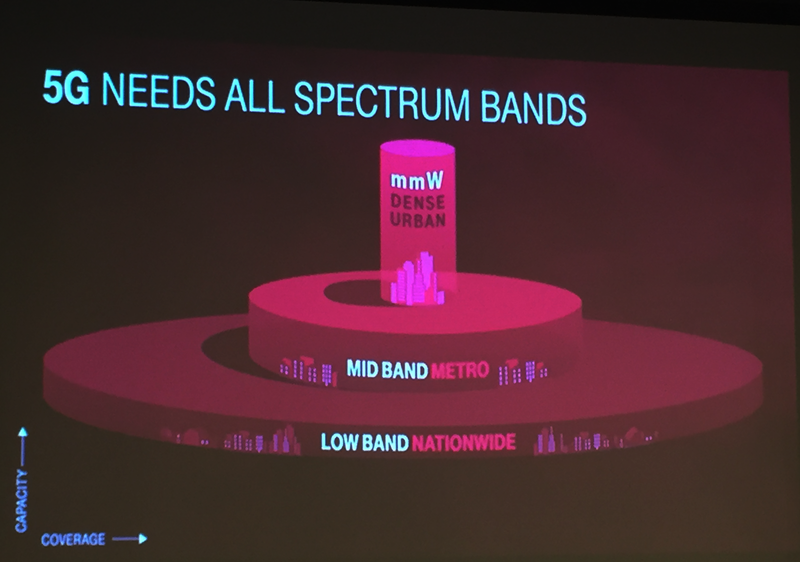 T-Mobile awarded a multi-year, $3.5 billion contract to Ericsson to support its nationwide 5G network deployment. 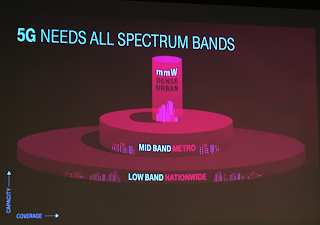 Ericsson will supply T-Mobile with its latest 5G New Radio (NR) hardware and software compliant with 3GPP standards. Ericsson will also supply digital services solutions, including dynamic orchestration, business support systems (BSS) and its Ericsson Cloud Core. 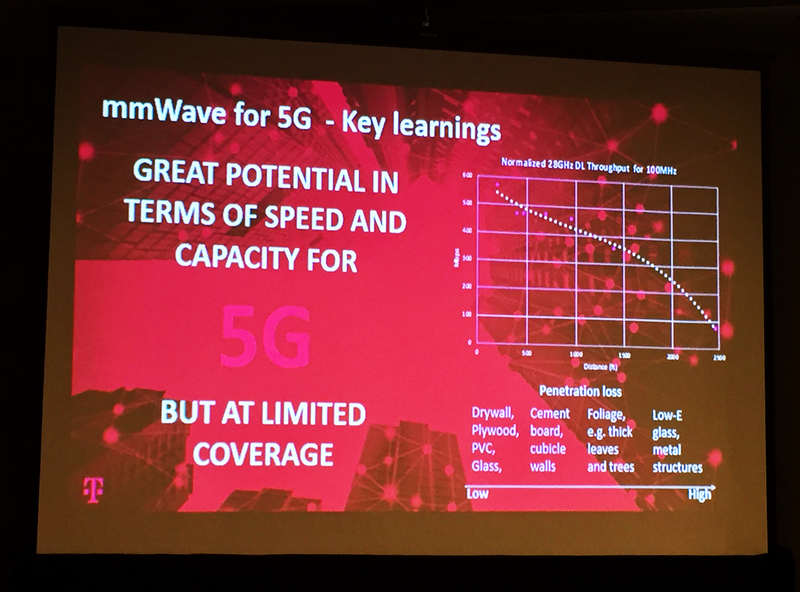 "We have recently decided to increase our investments in the US to be closer to our leading customers and better support them with their accelerated 5G deployments; thereby bringing 5G to life for consumers and enterprises across the country. 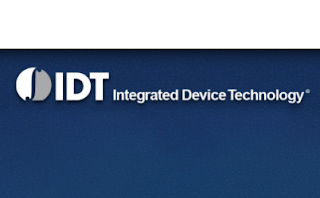 This agreement marks a major milestone for both companies. 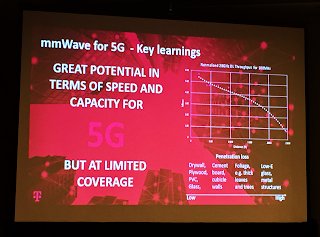 We are excited about our partnership with T-Mobile, supporting them to strengthen, expand and speed up the deployment of their nationwide 5G network," said Niklas Heuveldop, President and Head of Ericsson North America. Cisco announced a new server in its UCS product family designed for artificial intelligence (AI) and machine learning (ML). The new Cisco UCS C480 ML server speeds up deep learning, a compute-intensive form of machine learning that uses neural networks and large data sets to train computers for complex tasks, by integrating NVIDIA's Tesla V100 Tensor Core GPUs. "We believe the power of machine learning should be available for all organizations, whether in the cloud or on-premises, and we're excited to continue our collaborative efforts with Cisco," said David Aronchick, Product Manager at Google Cloud. "We're pleased to see Cisco creating hybrid cloud solutions for machine learning, and also contributing code to the Google-led open source project, Kubeflow. Organizations running Kubeflow on the new UCS C480 deep learning server will benefit from consistent machine learning tools that work great both on-premises and on Google Cloud." 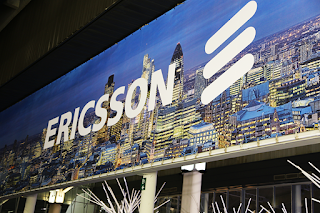 Ericsson and Intel, together with AT&T and T-Mobile are showcasing the power of the 5G ecosystem at this week's Mobile World Congress Americast in Los Angeles. The partners will demonstrate Non-Standalone (NSA) 5G New Radio (NR) interoperability using 39 GHz spectrum - the frequency band that 5G services in North America will be introduced on. 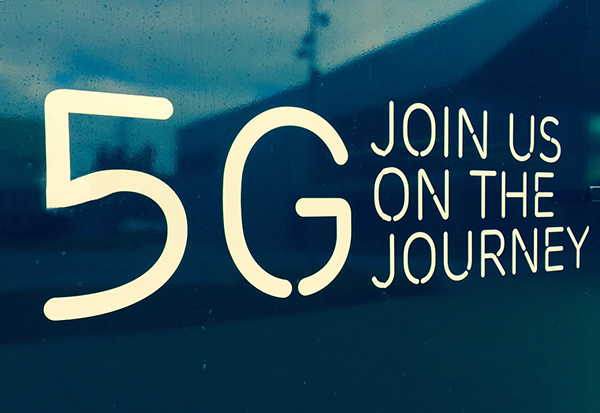 Commercially available products: Ericsson Radio System AIR 5331 and the Intel® 5G Mobile Trial Platform, offer further validation of the supporting 5G ecosystem. Fredrik Jejdling, Executive Vice President and Head of Networks at Ericsson, says: "This accomplishment shows that 5G is ready for business. Together with our partners we are continuing to prove the readiness of both the underlying technology and the ecosystem." 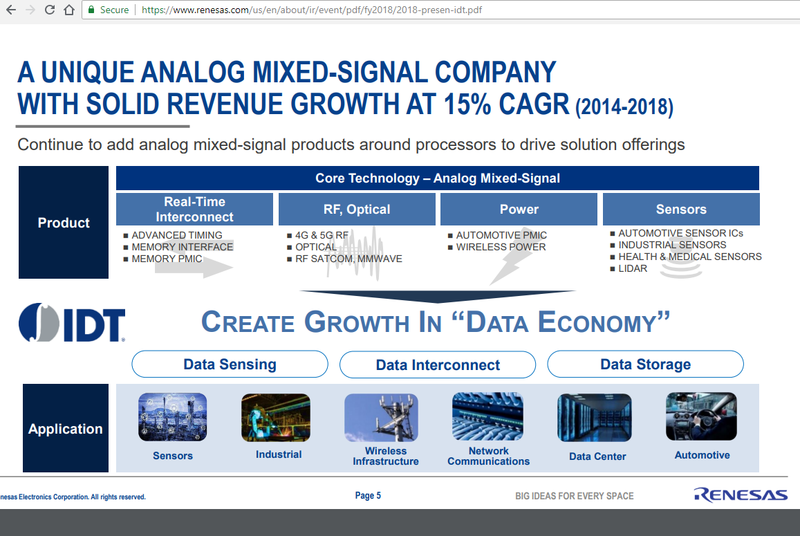 Asha Keddy, Intel Vice President and General Manager of Next Generation and Standards says: "This public multi-vendor 5G NR over-the-air data call using 39 GHz mmWave band signifies that we have reached a new level of interoperability. 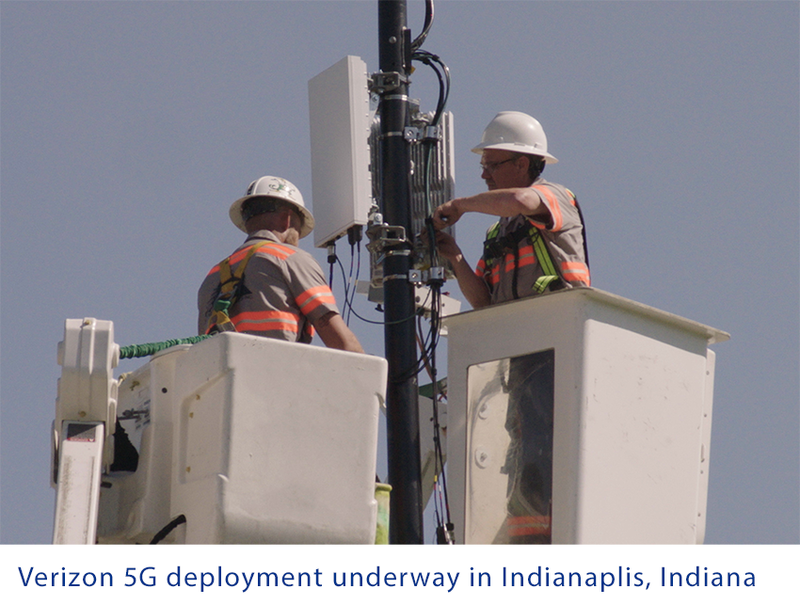 This successful over-the-air test using the band that will offer 5G services in North America, also demonstrates the network and ecosystem readiness we have achieved."